Petals delivers funeral flowers to all of the funeral homes listed below. 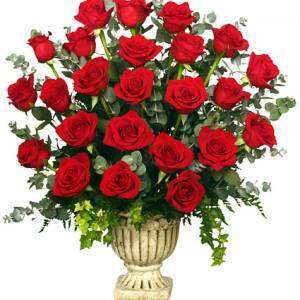 We also offer personal home delivery for all sympathy arrangements. Funeral flowers serve as a tribute at the memorial of the deceased. They add decoration, beauty, fragrance, and life to a traditionally somber event. They are symbolic not only of love and sympathy, but also of peace, eternity and immortality. Throughout the world, funeral flowers play an important role in funeral customs because of their fragrant beauty and comforting qualities. In ancient times, tradition calls for loved ones to use flowers and herbs to anoint the bodies of the deceased, while aromatic flowers and plants are used to decorate the burial site. Today, flowers are one of the most beautiful ways to express our condolences when words fail us. 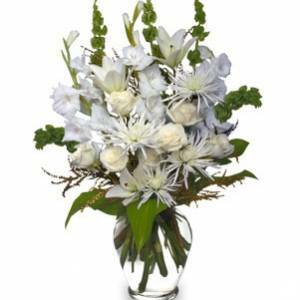 Sending funeral flowers to express your sympathy is difficult and therefore requires special consideration. 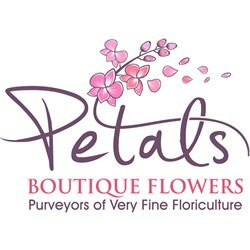 Most importantly, Petals offers a beautiful selection of funeral flower arrangements created with fresh, seasonal flowers for any service or occasion. Additionally, we offer a wide variety of funeral flowers at several price-points to fit any budget. Same day delivery is available to all of Northwest Indiana. And remember, all arrangements come with a personalized card and ribbon upon request. What are the best flowers to send for a funeral? Deciding what is the perfect flower bouquet to send for a funeral is difficult. Petals will help you make the ideal choice to send in memory of your special someone. First of all, the lowest cost funeral arrangement is a flower bouquet. 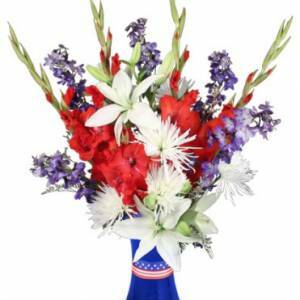 Flower bouquets are perfect to send to a home or office in order to let your friend know they are in your thoughts. Funeral bouquets are often sent by friends or co-workers. Second, funeral flower baskets and sympathy arrangements are the next level up. 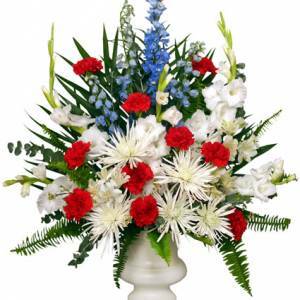 These are larger arrangements and thus can be delivered to a home or funeral service. 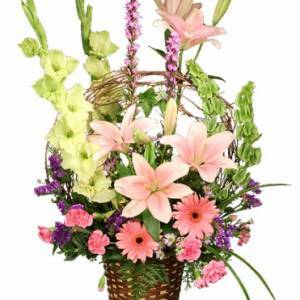 A sympathy arrangement is an ideal gift to send with a group of co-workers or acquaintances. 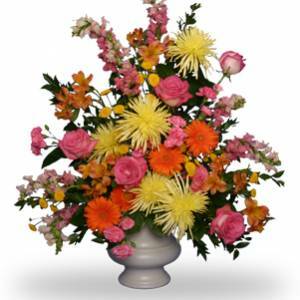 Finally, funeral flower stands or sprays are the next larger sized arrangements and sent by close family or friends. These stands are created with seasonal flowers displayed on an easel and then delivered to the funeral home. If you have questions just give us a call – we can help you find the perfect choice.